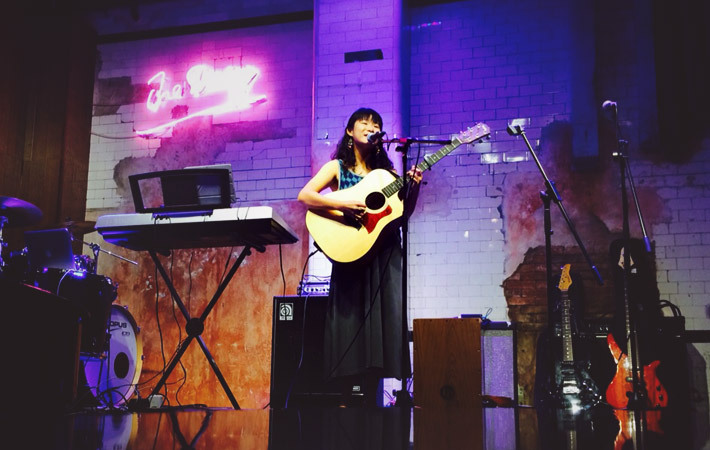 Graduated from University, Olga has been wandering between gigs and studios, trying to tell stories through music. Olga is a singer/songwriter since 2011. 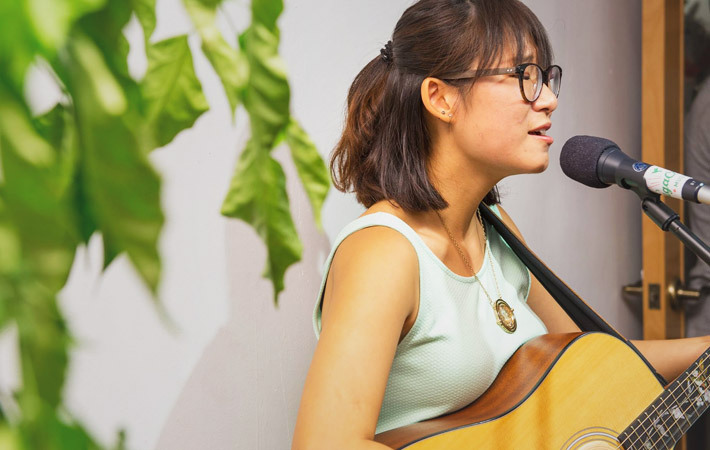 She has been performing in various live gigs such as Backstage live restaurant, Island East Market and PMQ night market. She had her first solo concert in Fullcup Music in October 2012.
has been writing original work as well as collaborating with other artists.